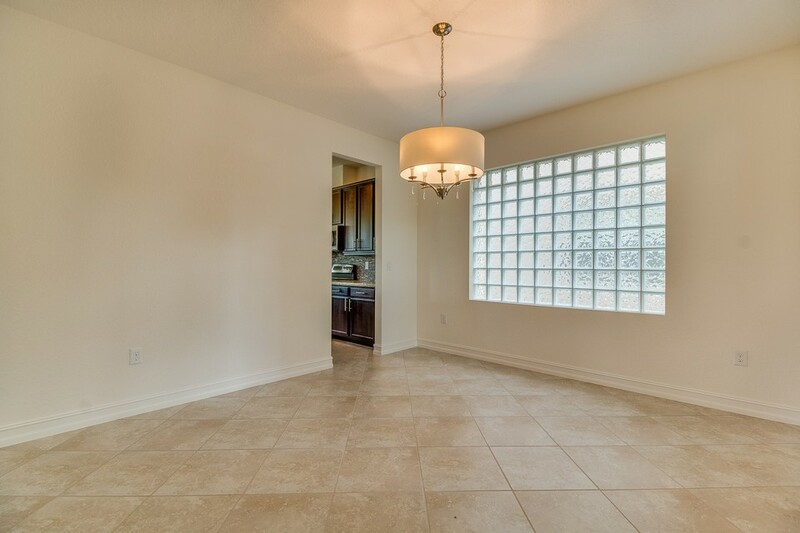 Barely lived in almost new home in Canyon Trails loaded with upgrades including Accordion Shutters around the whole house & tile on the diagonal in all living areas. 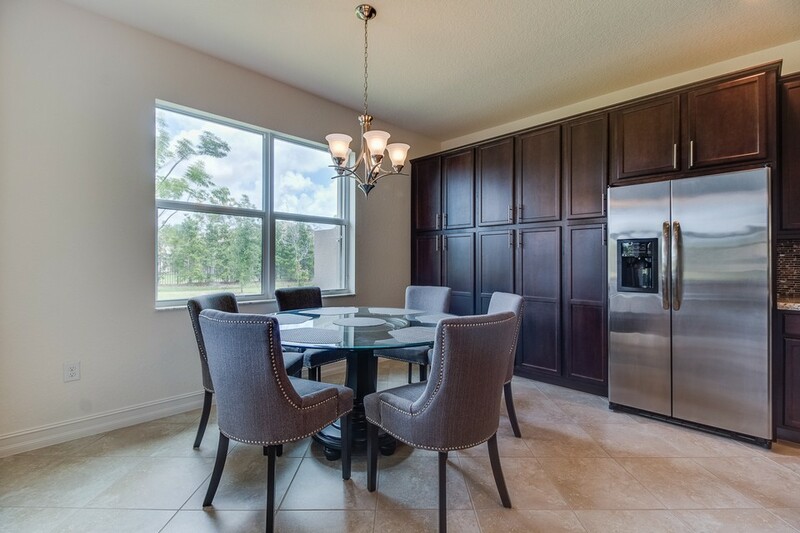 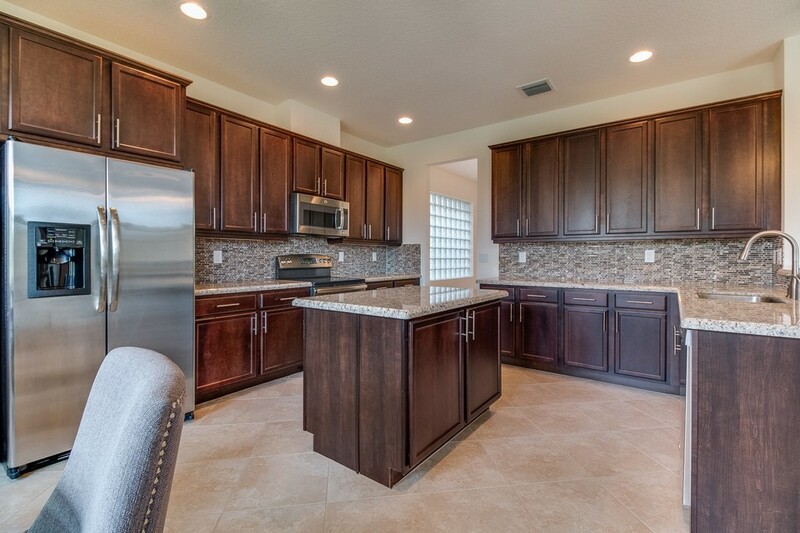 The kitchen boasts 42'' Espresso Wood Cabinets with Crown Molding & Undercabinet lighting & an extended pantry cabinet. 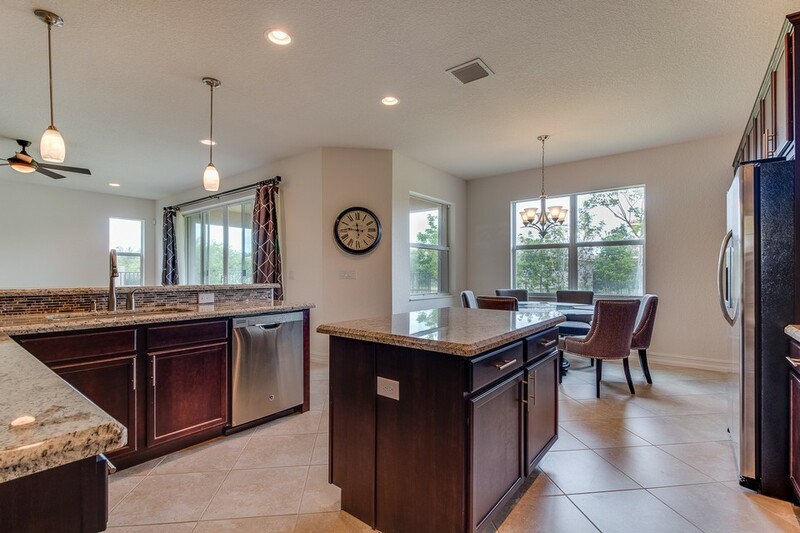 Beautiful Granite Counters with Glass Mosaic Tile backsplash & Stainless Steel Appliances complete the kitchen. 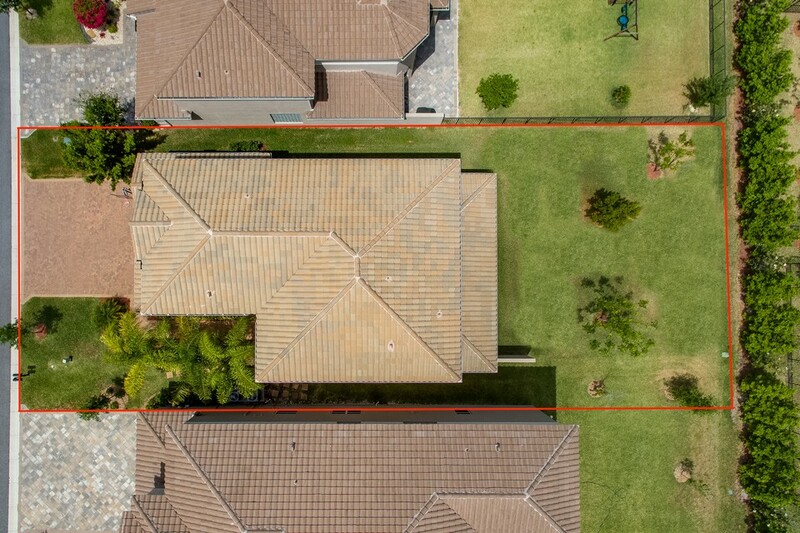 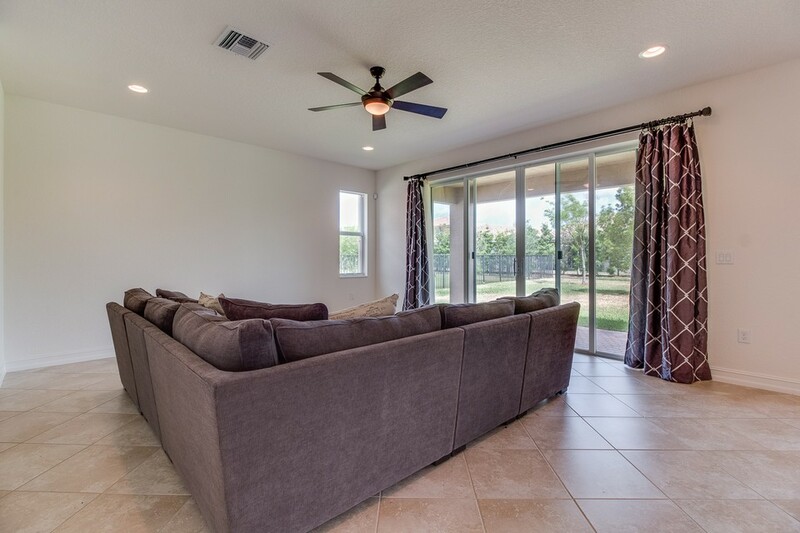 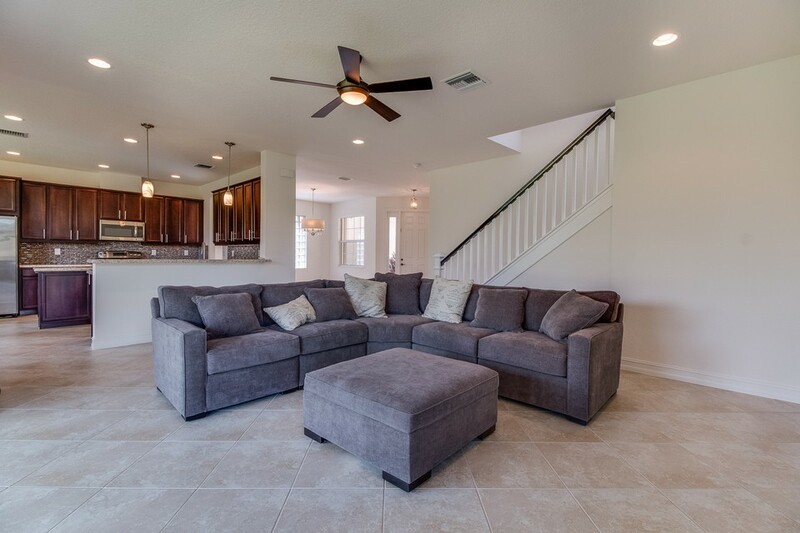 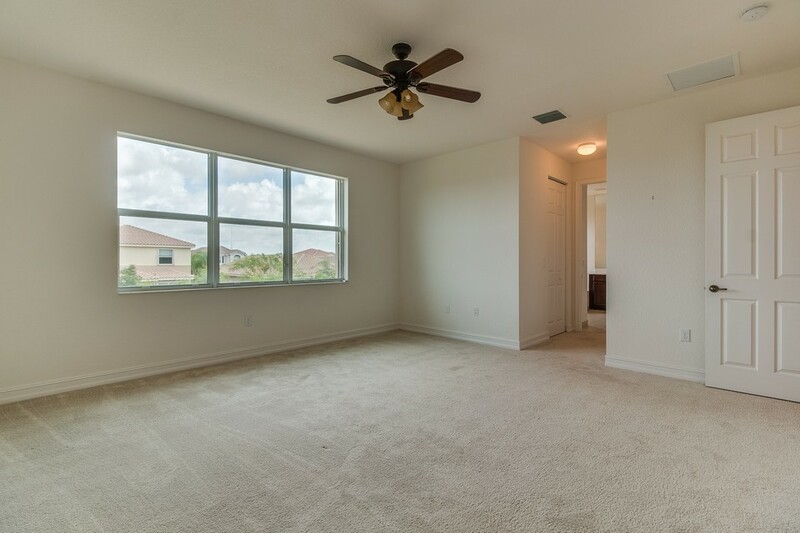 The large great room has sliders leading to the covered patio & immense backyard with plenty of room to roam. 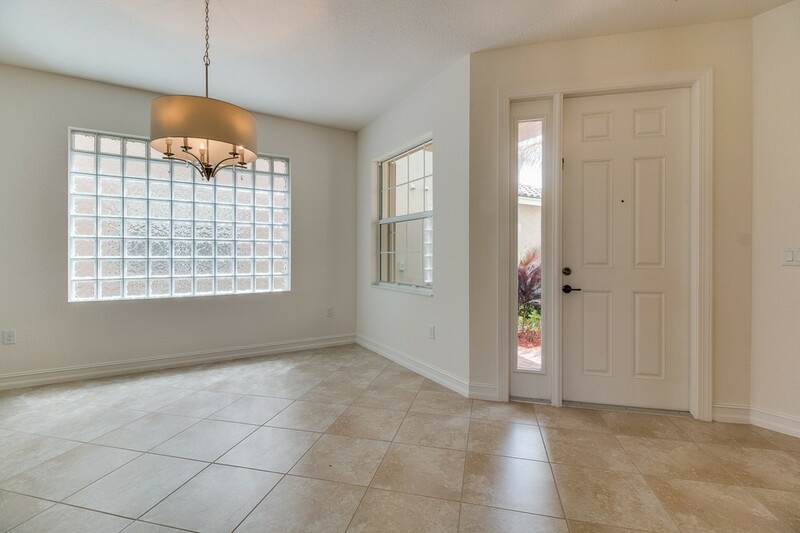 The full guest suite on the 1st floor has a walk-in closet. 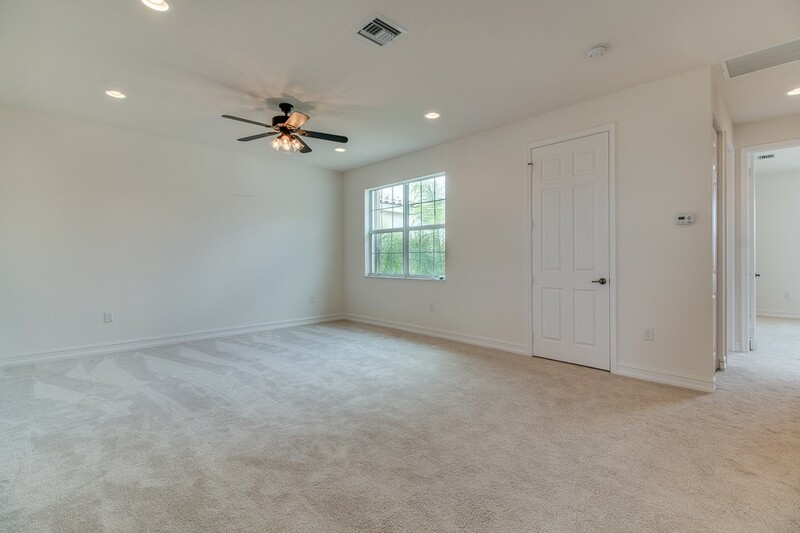 Heading upstairs is an upgraded wood banister that leads to a massive loft that can be converted to a 5th Bedroom. 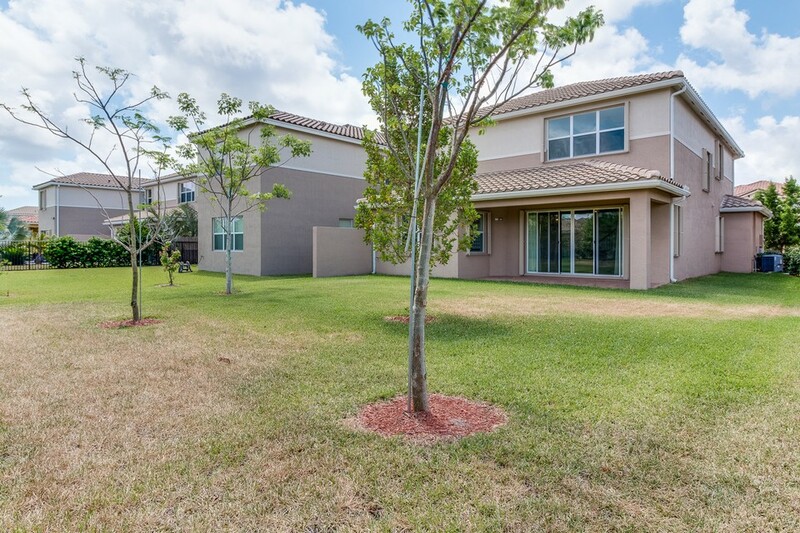 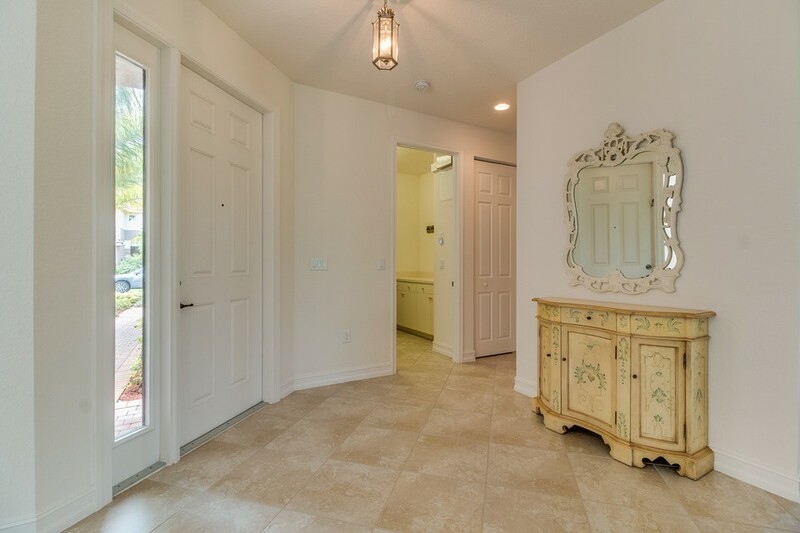 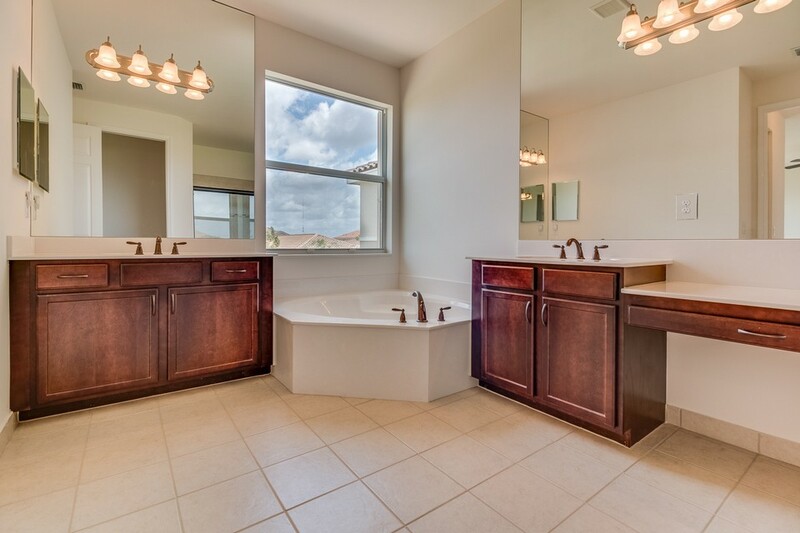 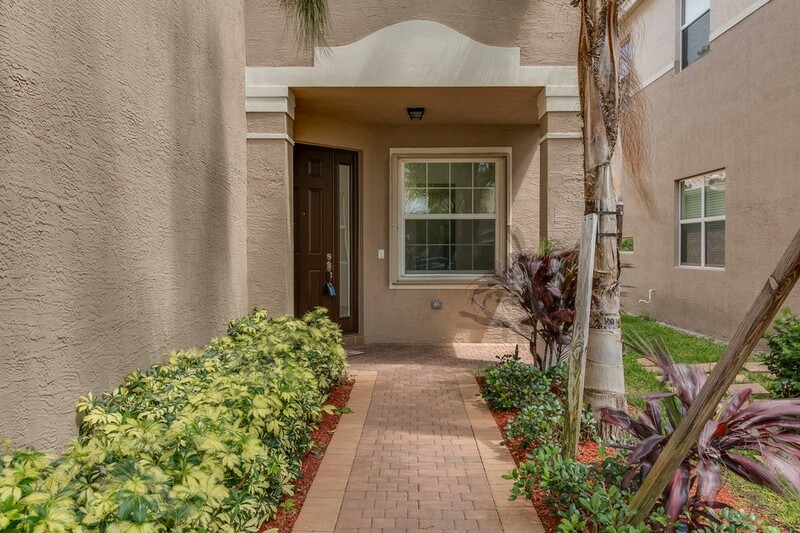 The Huge Master Suite has walk-in closets and the upgraded Master Bath has Chrome Fixtures & Upgraded Tile. 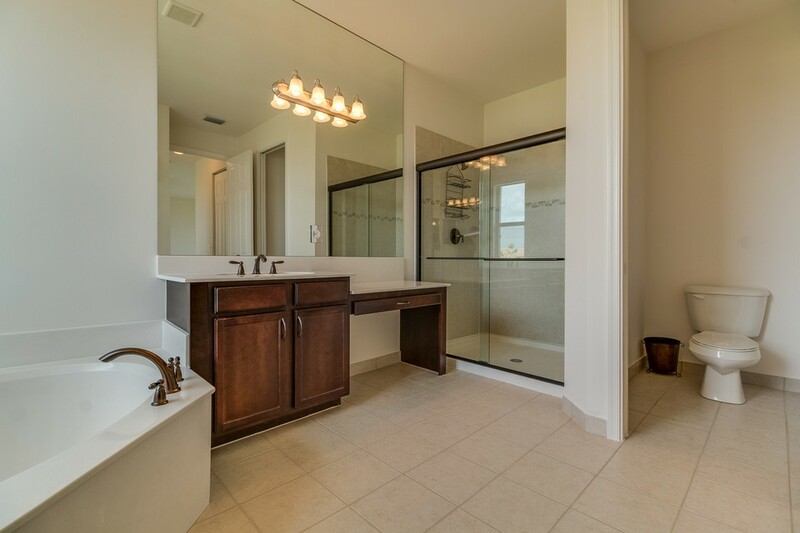 Each of the large upstairs guest rooms has their own bathrooms. 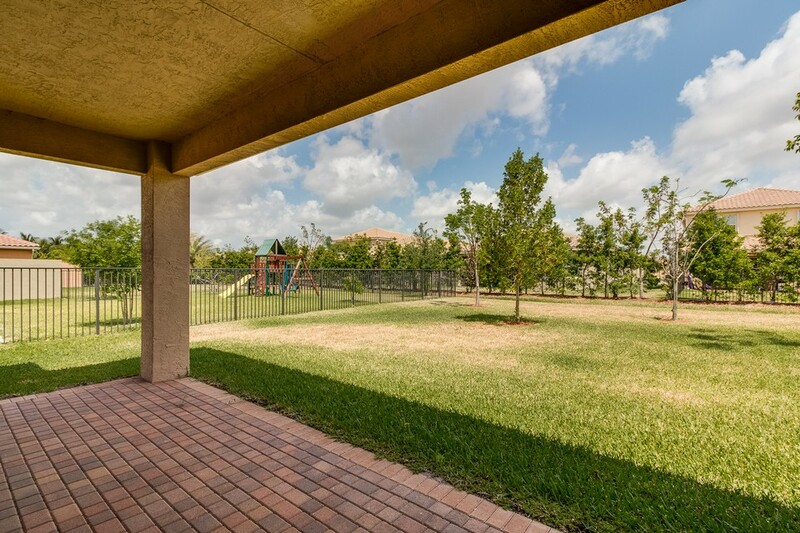 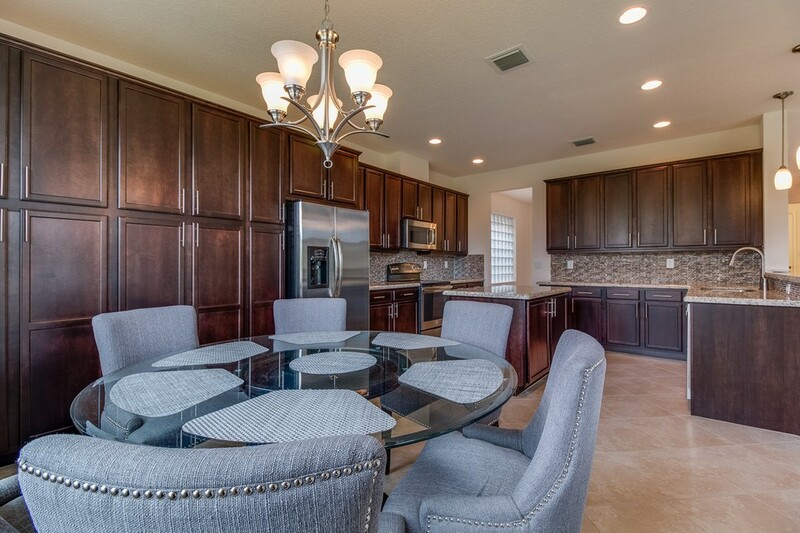 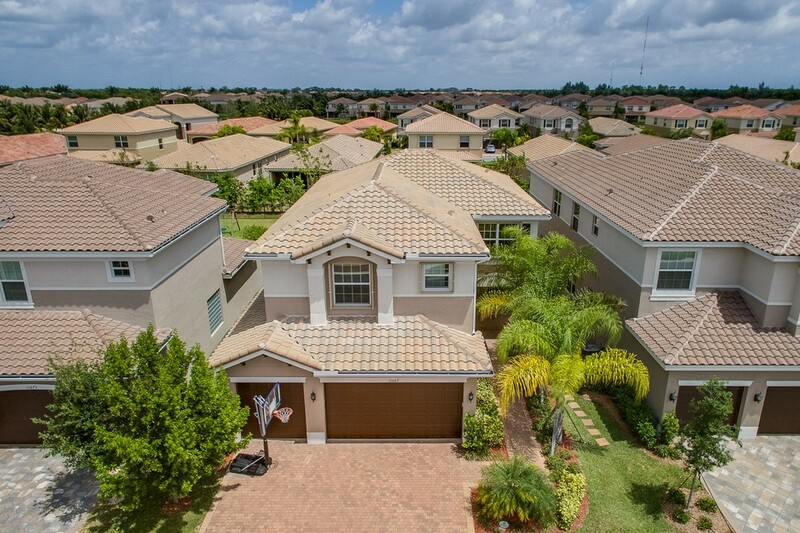 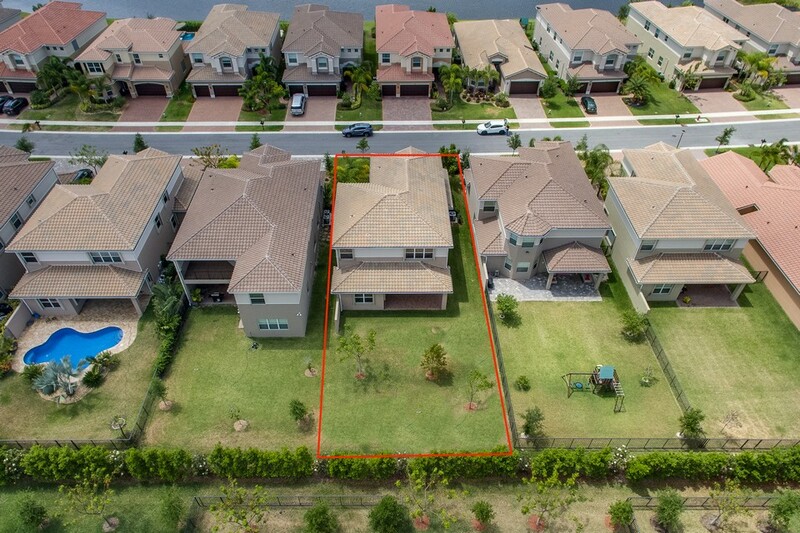 Canyon Trails is an amazing Amenity filled community within walking distance to schools & shopping. 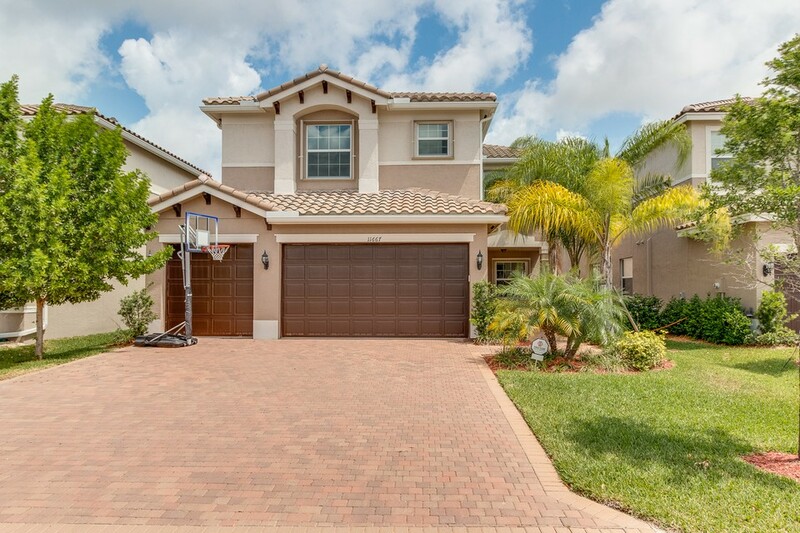 Don't miss this awesome home!